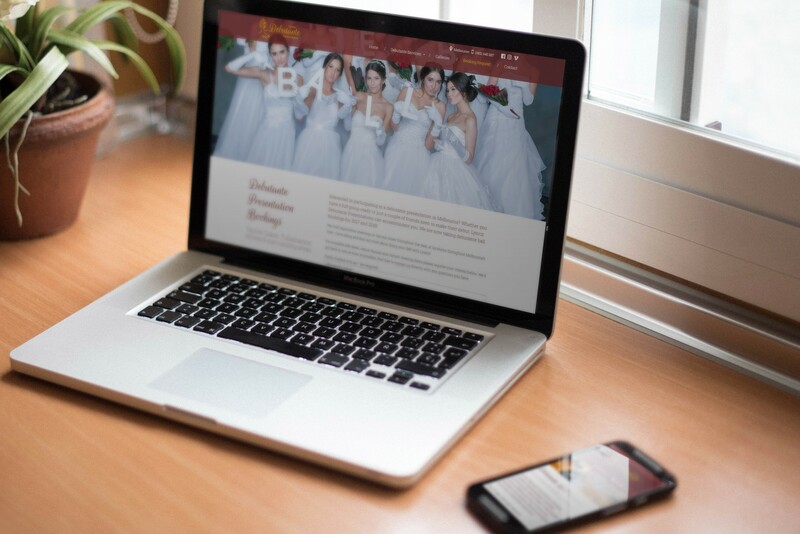 Based in Werribee and servicing all Melbourne’s western suburbs using venues in Altona, Tullamarine, Taylors Lakes and Sunshine, Lynriz Debutante Presentations provides complete debutante ball packages and a unique experience for each deb group. 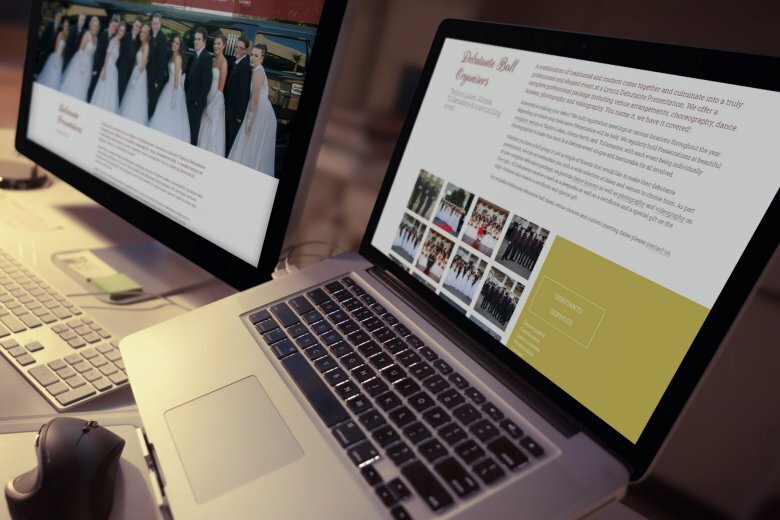 Lynriz had an existing website but it was several years old and very brief – they were ready to take the next step and invest in a more comprehensive, responsively-designed website that showcased each element of their complete service and was easy to add to and edit. 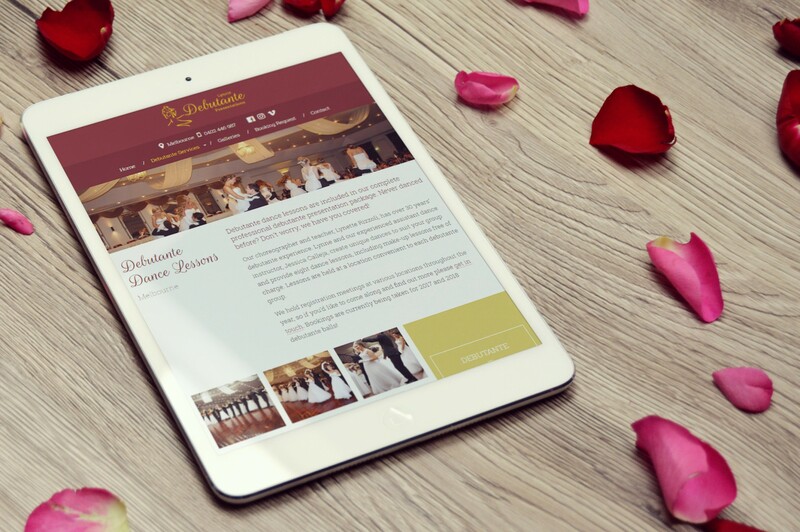 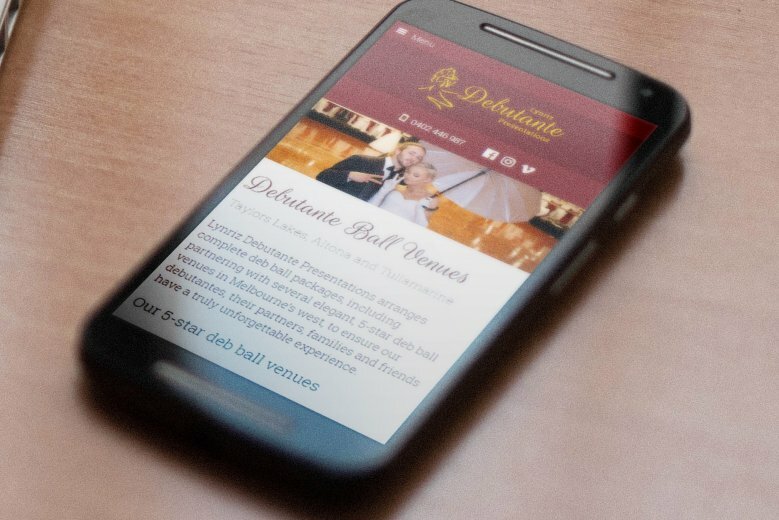 The site also includes galleries of each deb ball that can be easily shared on social media and a booking request form.